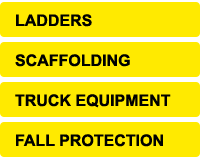 The 516-1 one-section aluminum round rung 16' straight ladder has a duty rating of 375 pounds. The exclusive ALFLO® rung joint means TWIST-PROOF® performance every time. 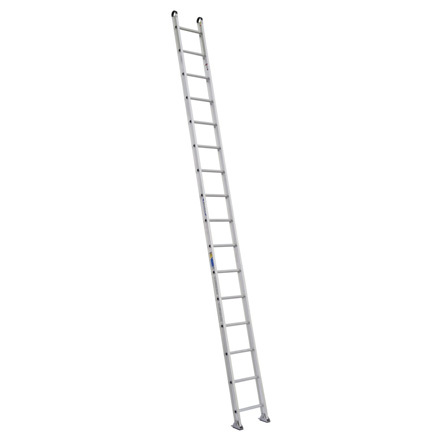 The side rails are extra heavy duty I-beam rails and the aluminum round rungs are deeply serrated for slip resistance.